Since 2009, artist Jay Shogo has been creating his artwork exclusively using Sharpie permanent markers. He uses 20 to 100 Sharpies per painting. 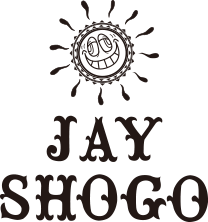 Jay started his career as a retail salesperson in a small boutique in Tokyo, Japan,where he grew up. He then became a clothing and eyewear designer for a Japanese apparel company, and eventually founded his own company in 2005. 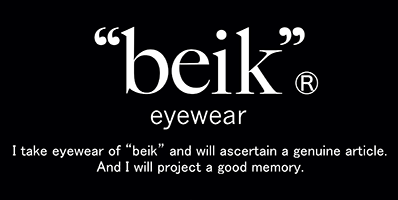 Jay now has	two brands, “High Light Cavalet” for clothing and “beik” for eyewear, both in Tokyo. Jay’s experience of travelling all over the World has been a huge influence on his work. In 2009, he visited the U.S. for the first time and he has been inspired by both the American culture and people. His work is his journal where he expresses his feelings and personal experiences. spray paints, and Sharpies for both his canvases and murals. His art can be seen at “5POINTZ” in New York City, “Wynwood Walls” in Miami, and various locations across Tokyo.